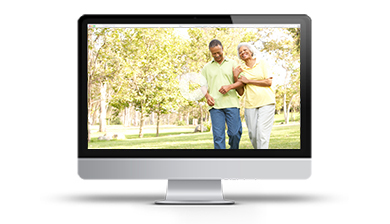 We'll create a one-of-a-kind photo slideshow by combining family photographs, and professional effects to share your loved one's special journey during the service. This video also is available as a meaningful keepsake after the ceremony is over. 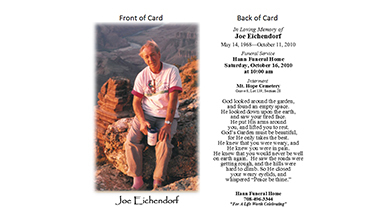 Here at Hann funeral home we custom make our prayer cards to memorialize your loved one. You can choose from several themes, genres, poems, and scriptures to help capture your loved one’s interests and passions. We also offer our families Mass cards for those of Catholic Faith. We offer our families a Register book along with Thank You Cards. 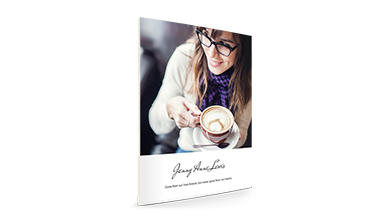 We can customize your register book with a photo of your loved one and important information regarding your personalized service.